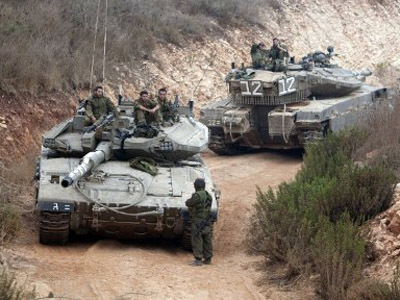 The law allowing Arabs and Orthodox Jews to avoid national military service in Israel expires on August 1, and the Arab community faces a deep split over the inevitable military duty. 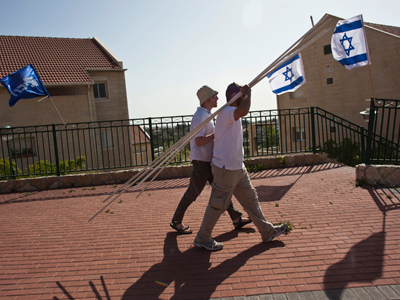 Israeli Arabs fear they’d have to confront their co-religionists. The law that allowed Arabs in Israel not to serve in the Israel Defense Forces (IDF) has expired but most Israeli Arabs are saying firmly ‘no’ to being obligatorily drafted into the IDF, because those Arabs who previously volunteered to serve in the IDF used to be seen as traitors by many in their own community. “The Israeli military wants to make us serve, not because they need us, but because they want to control the Arab state of mind and divide us,” explained Ahmad Khalifa from the Arab Institute for Human Rights. “In a time of war the army generals will call up our teenagers and against whom will they fight? 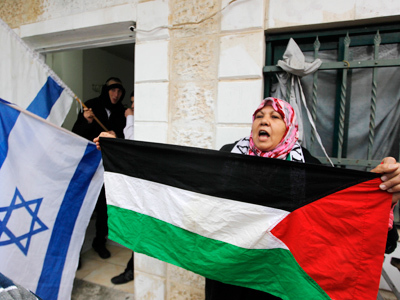 Against our Arab and Palestinians brothers,” social activist Maysan Hamdan told RTs Paula Slier. But remarkably, some Arabs actually choose to serve. In the last two years those volunteering for the IDF doubled to 400. Still, as the Arab community makes about one fifth (1.5 million) of the Israeli population, the number of Arabs in the IDF is minute. 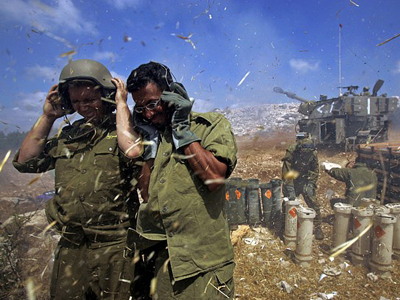 The IDF counts as many as 170,000 servicemen among its ranks. That explains why on a monument to Israel’s fallen many of the names are of Arab soldiers who joined the IDF despite many of their brethren calling the Israeli army the enemy. “I volunteered because this is my homeland, I don’t have another land and I live here,” Suha Hazkia told RT. “I feel it’s my responsibility to contribute to the country,” she concluded. Suha’s two brothers also serve in the IDF, which means their family has been branded traitors, people who have sold out to the enemy for money. “I am not a traitor. I am an Israeli Arab. 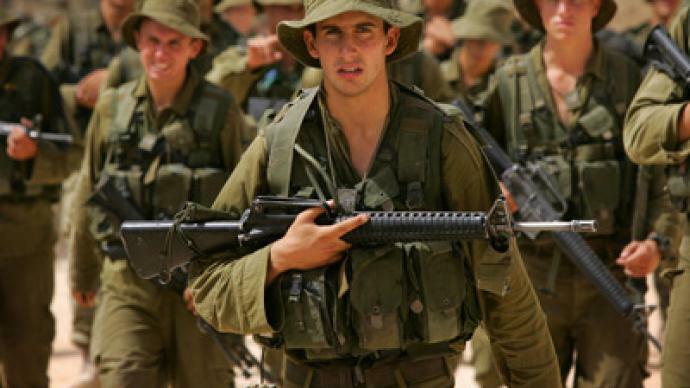 I think it is high time the Arabs of Israel shoulder some of the responsibility and volunteer for the army,” states Aneet Haskeyee, the mother of three Arab IDF volunteers. “I’m not saying there’s no racism, no deprivation, but show me a country that’s perfect,” she claims. 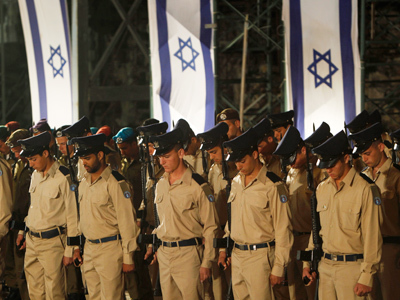 The IDF is working hard to recruit from the ranks of the country’s Arabs. One of the recruiters is Col. Ramiz Ahmad from the Druze minority. “When the IDF is composed of the full spectrum of Israeli citizens, it becomes a more moral army. But the issue of culture is very significant. 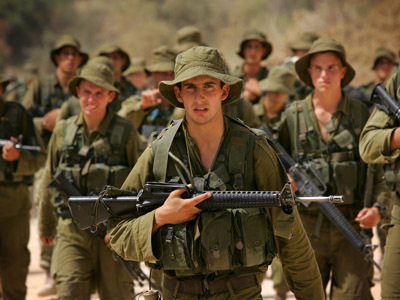 We are so-called “disconnecting” these soldiers from their culture and immersing them in another culture, which is Israeli. Integration is difficult,” admits the Colonel who is head of the IDF Minorities Department. But the voices of criticism from within the Arab community are loud, since the IDF is believed to be an occupation army and those Arabs who choose to serve in it are seen to cross the line. “You cannot ask me to share the burden while you are discriminating against me. It doesn’t go like this. The vast majority of our community sees it as a bad thing to do, and do not appreciate it,” insists Nadim Nashef from the Baladna Association for Arab Youth. The Tal Law, which allowed Arab-Israelis and ultra-Orthodox Jews to be exempt from military service, expired on August 1st. 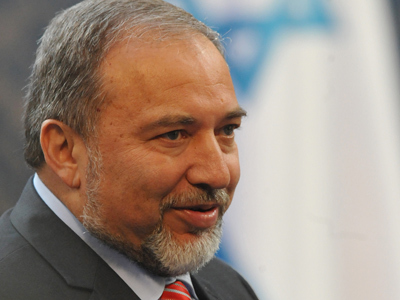 Now Israeli Arabs and Orthodox Jews could well be forced to sign up regardless of their beliefs. Ultra-Orthodox Jews don’t show much desire to enter the IDF either. A former Knesset member and Ultra-Orthodox leader Meir Porush told the Associated Press that any attempts to draft members of his community would unleash a "civil war" within Israel. He also added that the army itself wouldn’t want religious conscripts. "The Israeli military is not ready, won't be ready and doesn't want to be ready" to draft ultra-Orthodox Jews, Porush said. Each Israeli Prime Minister has said to the Arab community “first serve in the army and then you will be treated as equals”. But Arab Israelis ask what kind of equality is it when regardless of whether they served in the army or not, Israeli Jews will always be more equal than them.